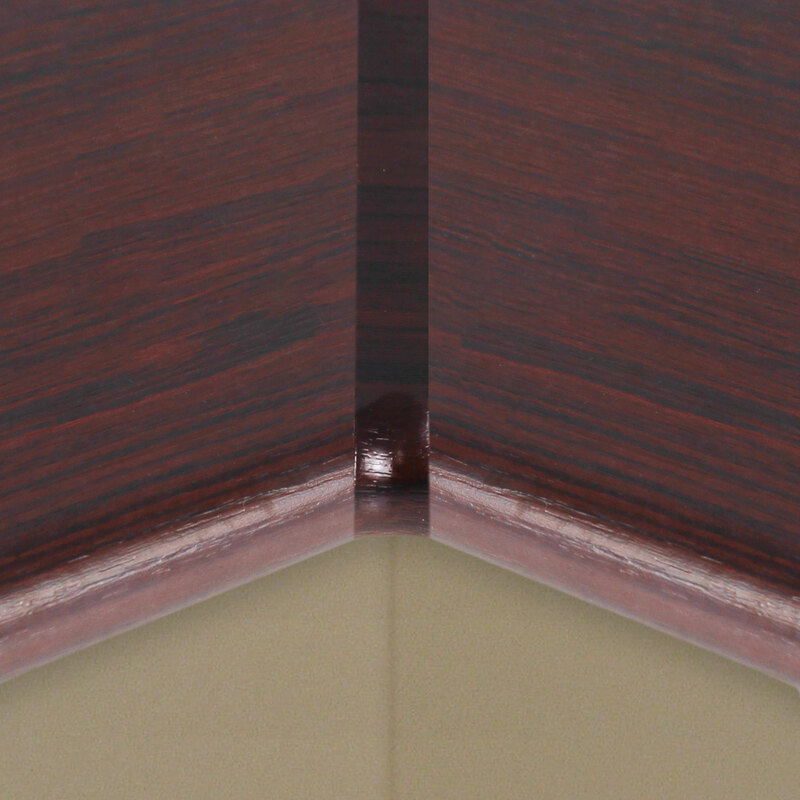 Product information "Laminated Window Board Internal Joint"
Combine 2 or more window boards with a perfect finish! 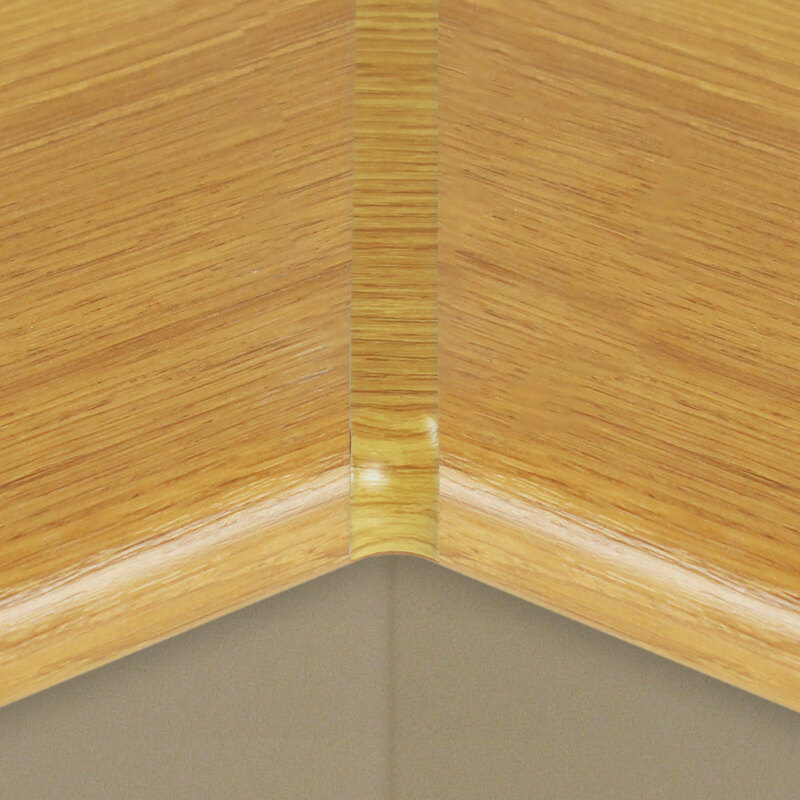 Double-ended uPVC joint with foil finish for use on internal corners of 23mm laminated window boards. 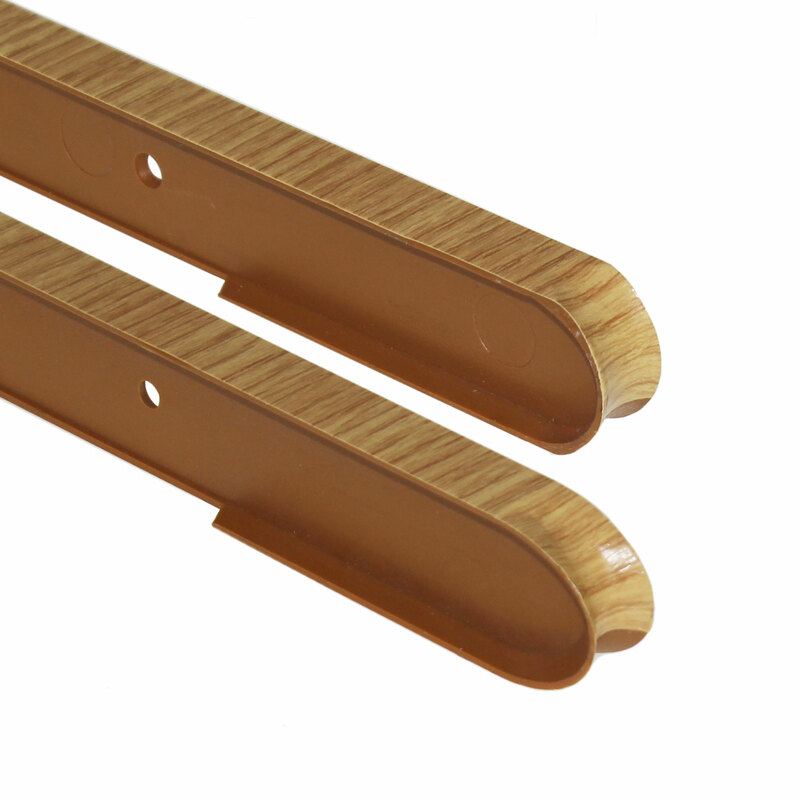 These 393mm trims can be easily cut to the size your application requires. 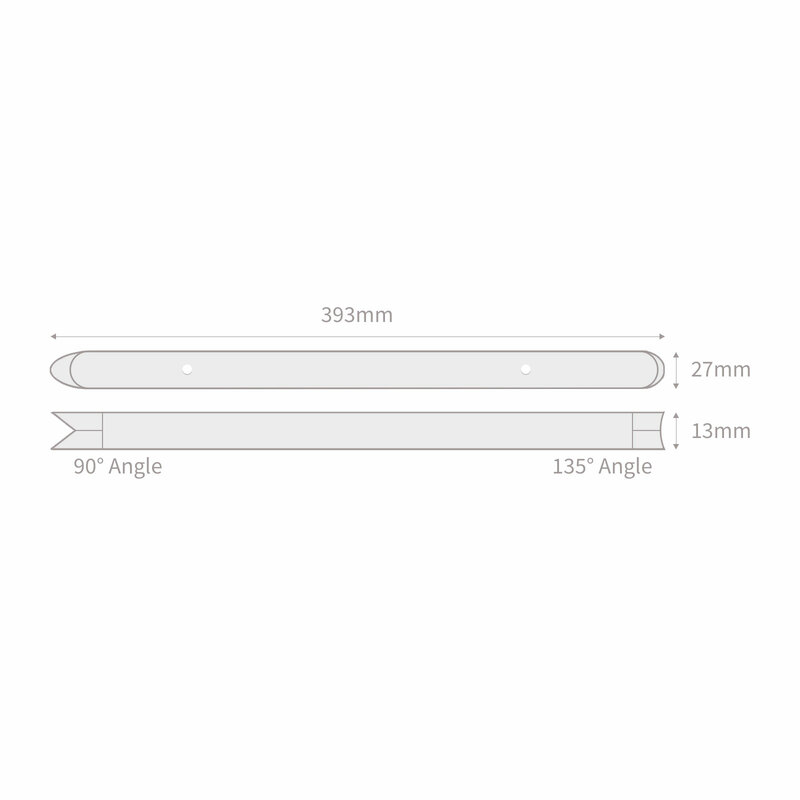 One end is designed to join window boards at 90° right-angle, whilst the other at 135° can be used to join between 120° and 150°. 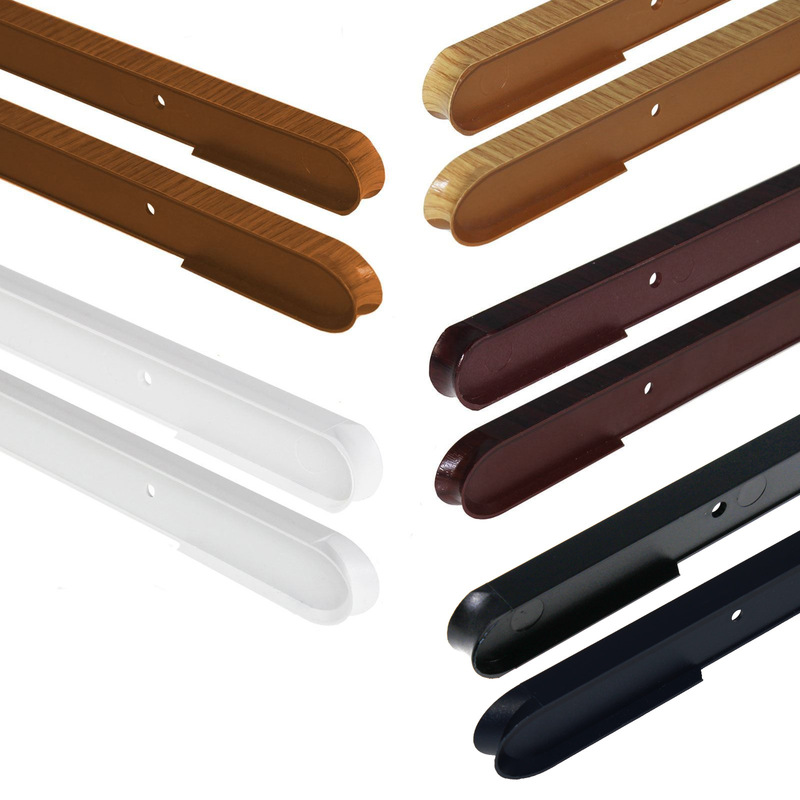 Available in a choice of colours and with a foiled finish to perfectly match your window board, these maintenance-free joints are easy to install, are heat and moisture resistant and made to the highest British Standard quality. 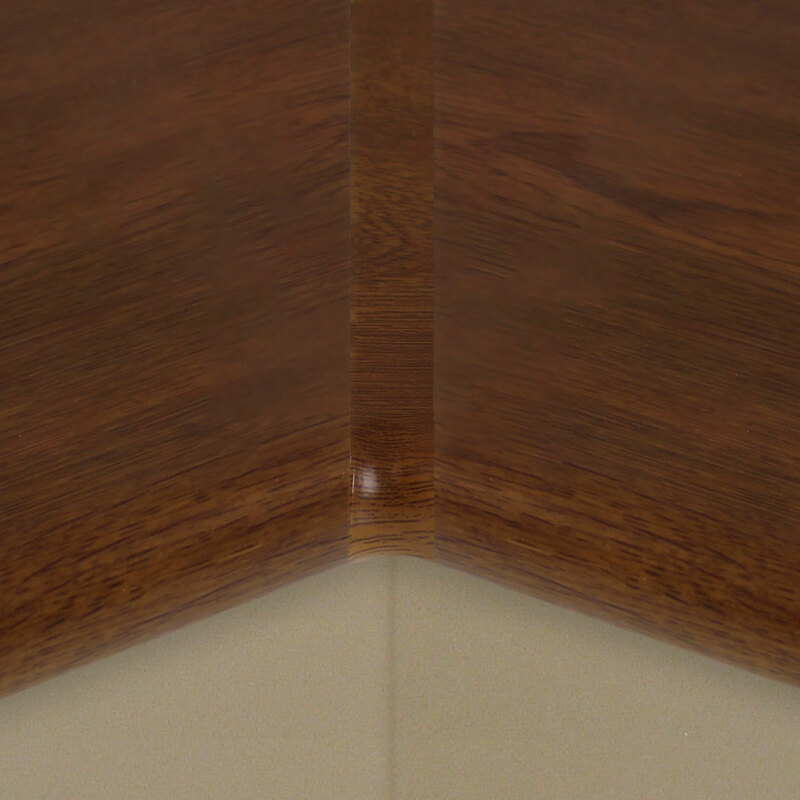 If necessary cut your joint to the correct size, and superglue the inside and place firmly onto the board. Repeat on the other side. 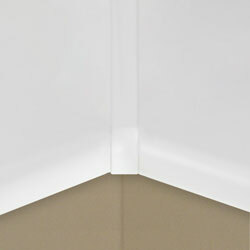 If you need to retro-fit your joint, you may have to trim the underside for correct fitting. 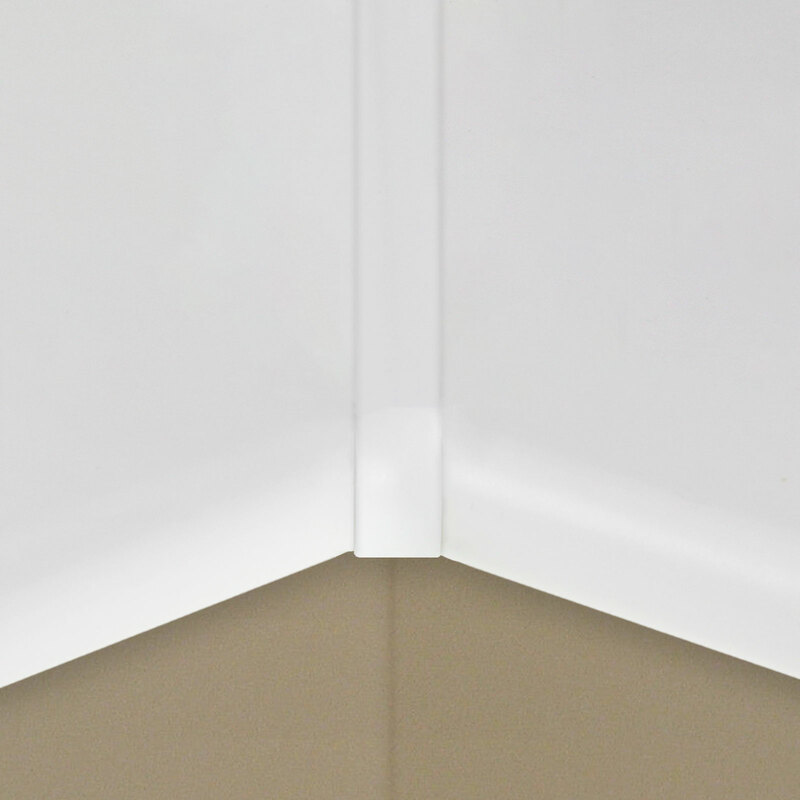 Top Tip: When gluing, we recommend using an activator for a quick dry solution. Related links to "Laminated Window Board Internal Joint"
Customer review for "Laminated Window Board Internal Joint"